Created using Blender, After Effects, and Illustrator. 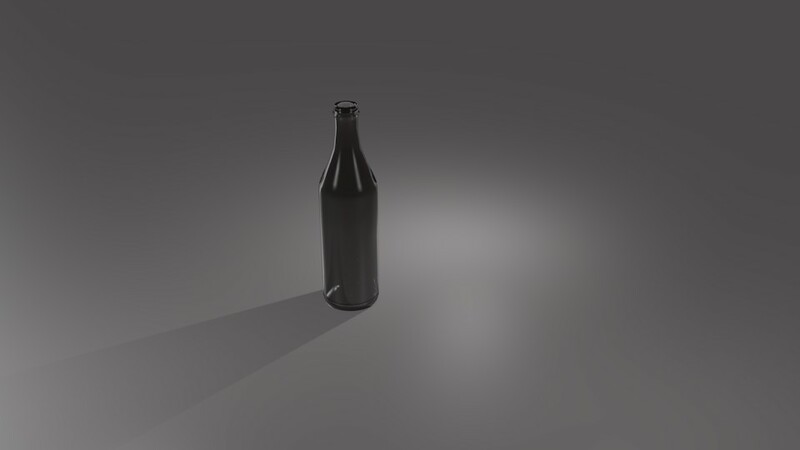 First, I created and animated the the bottle in Blender so the shadows and lighting would be consistent and realistic. Then I created the person in Illustrator with the flat, simplistic style to contrast with the three-dimensionality of the bottle, and I animated it in After Effects using the Duik plugin. The bottle in Blender from a different angle and with a different color glass. The bottle after it was animated in Blender. This is how I brought it in to After Effects. This was created for the digital supplement of my Magazine Design class, of which I was the digital director for the magazine. I created the website (pourmagazine.web.unc.edu) and coached 12 people through their first time using After Effects.